QUERY: to interrogate a collection of data such as records in a database. Not familiar with Skyview? No problem, because as luck would have it our next step is a visit over to the Skyview website here where we'll give their service a try by using an actual example - a query around a given set coordinates. 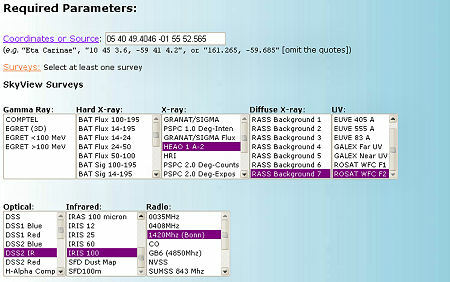 Below the survey options are additional options regarding overlays and output parameters. I chose to have a green plot overlay with the coordinate system used the same as that of the image. Other options are fully explained in a Skyview help page. Now all we have to do is click the submit button. A new page will now open and display each image and it's survey information. 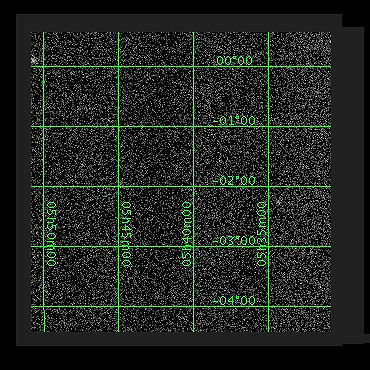 Running your mouse pointer over any of the images will display an output line showing the cursors current positional coordinates in relation to the image. You can also download your image in FITS or JPeg format. 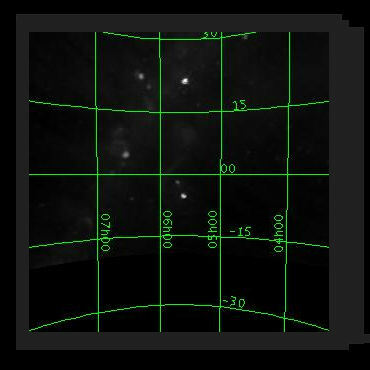 One of the great options in Skyview is the ability to have your image displayed with an overlay of reference points from a chosen catalog. For example, to have our image displayed with objects from one particular catalog we simply scroll down to and click on "Catalog Overlays". From the list we'll choose the Messier Catalog of Nebulae and then click submit. 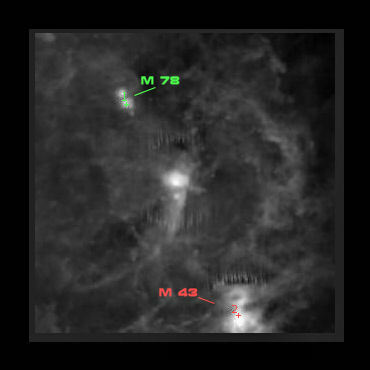 Our previous IRIS 100 survey image now has the location of M43 and M78 plotted. For purposes of clarity the colors and text were added to this image which is normally displayed with just a white number and crosshair over it's position. In addition, there is a "Data" link under the image that contains a list of all the objects that were plotted. Below is the same image as above but with objects from the 2000.0 New General Catalog overlayed. 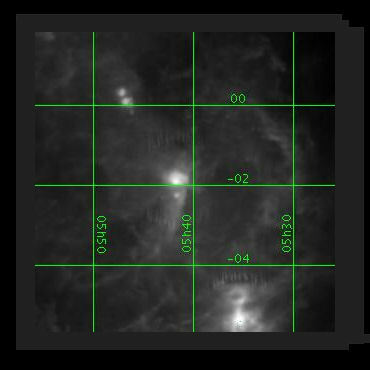 Our last image is another overlay showing a single object within the area we used in this querying example: IC434 also known as Barnard 33 or the famous Horsehead Nebula in the Orion constellation. Image of Nebulosity in Orion. This Image was obtained from the resource sites that are the subject of the next short guide in this series - Simbad & Aladin. 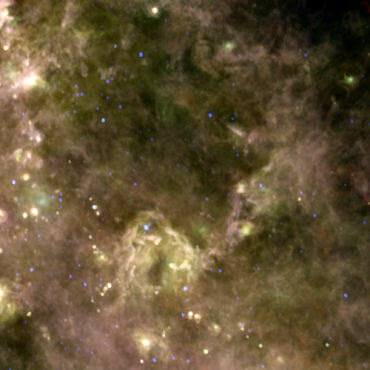 fn 1 HEAO-1 A2 was the first High Energy Astrophysical Observatory (HEAO-1) and was primarily a survey mission, dedicated to systematically mapping the X-ray sky every 6 months. 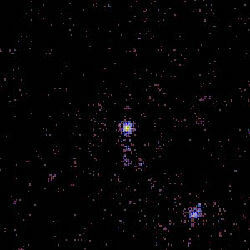 fn 2 RASS Background 7 This is the new ROSAT PSPC all-sky survey maps of the diffuse soft X-ray background. They cover about 98% of the sky and supercede previous versions. 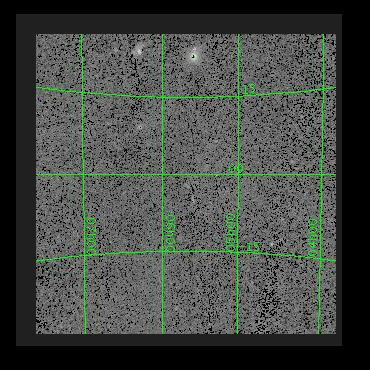 fn 3 ROSAT Wide Field Camera: F2 This survey is a mosaic of images taken by the ROSAT Wide Field Camera and comprises of 12,743 seperates fields in each of two filters. 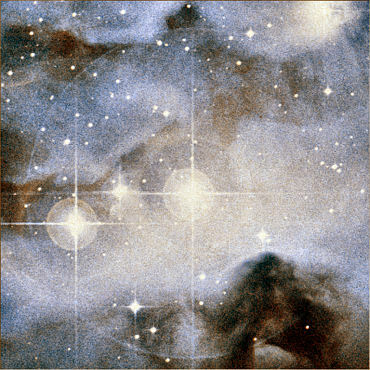 fn 4 2nd Digitized Sky Survey-Near Infrared This survey was generated by scanning Schmidt near-IR plates of the sky at 1" resolution. 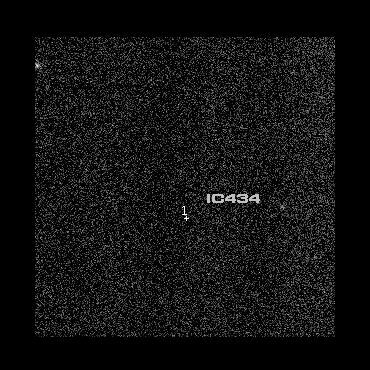 Scanning and compression was performed at the Space Telescope Science Institute. 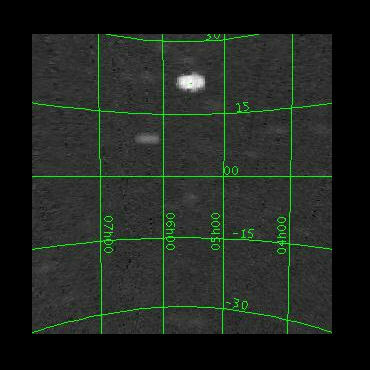 fn 5 Improved Reprocessing of the IRAS Survey: 100 This new generation of IRAS images, called IRIS, benefits from a better zodiacal light subtraction, from a calibration and zero level compatible with DIRBE, and from a better destriping. fn 5 Bonn 1420 MHz Survey This survey was taken with the Bonn Stockert 25m telescope. It was distributed on the NRAO Images from the Radio Sky CD-ROM. This image was delivered as a four map mosaic but was combined into a single map before being included in SkyView.